Since 1855 the Wilson Family has been in the business of providing great Atlantic Salmon fly fishing, fantastic wing shooting and a multitude of outdoors adventure to discriminating clients from around the world. 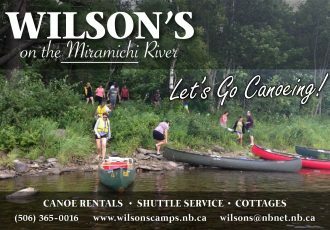 Whether it is a family adventure vacation, corporate retreat or a traditional fishing group to the famous Miramichi River, Wilson’s delivers a world class experience every time. 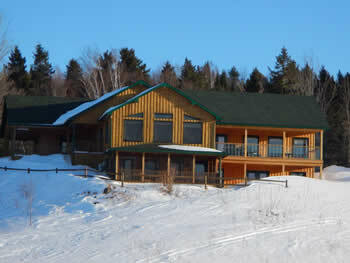 Central New Brunswick is one of the most scenically beautiful places in Canada with an abundance of wild Atlantic salmon , miles of rivers to play in with your friends and family and thousands of km’s of managed Snowmobile and ATV trails to ride on. Add luxury accommodations, professional guides and traditional home cooked meals to your adventure to make your time at Wilson’s a trip to remember.